Come in for a tour, a tasting or a bite! We have over 20 different meads to choose from, a food menu of local flare and a cozy atmosphere! 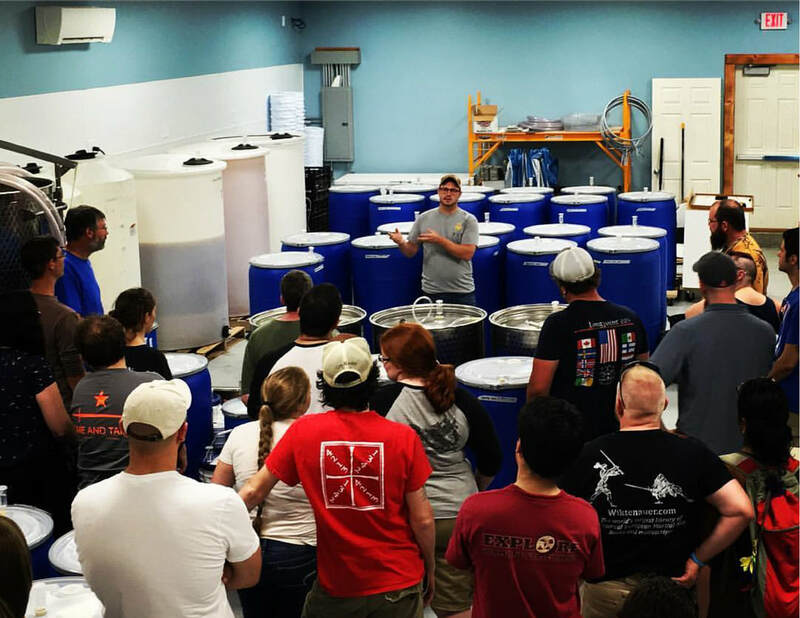 The Hive to Bottle Tour is curated by our founders Matt and Ash and includes an in-depth and behind the scenes tour of how our mead is made. 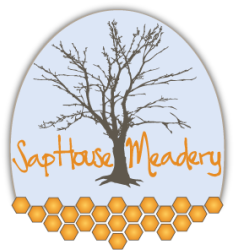 Mead Delivered to Your Door? 4 bottles shipped to your door per quarter with FREE SHIPPING! 15% off on all retail in our tasting room and online! 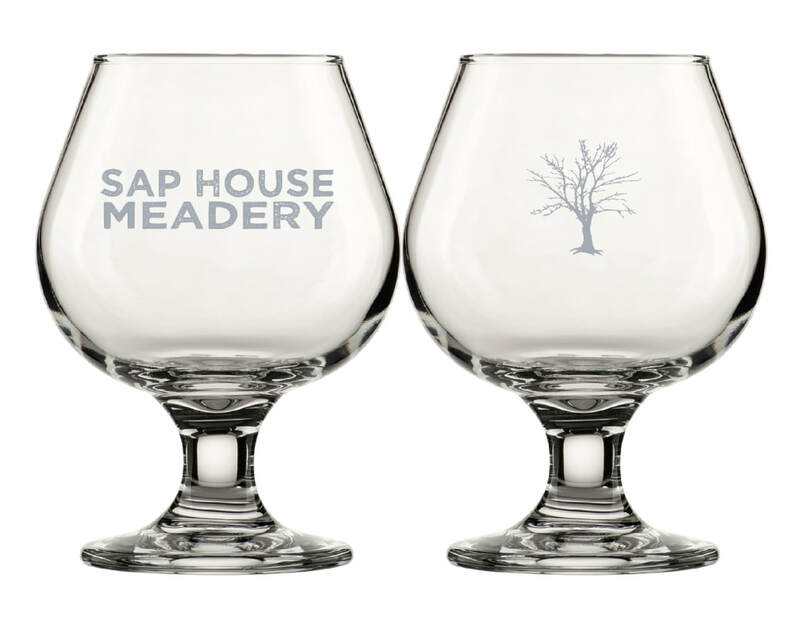 Looking to proudly wear your favorite meadery's gear? Look at the options. Check back often as we are adding more items!